All of MTRJ Patch Cord 100% pass 3D interferometer test. 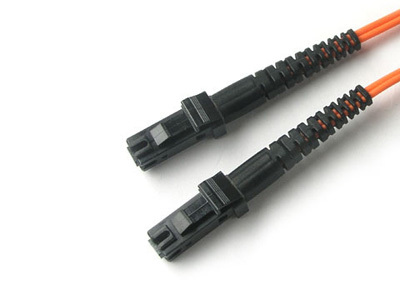 Different cable diameter option: 1.6mm, 1.8mm, 2.0mm are available. 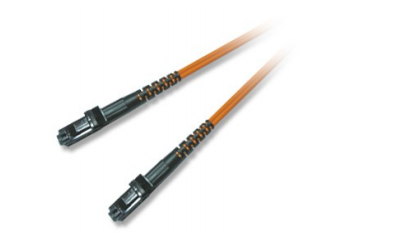 The singlemode or multimode MTRJ fiber opric connector available from Aminite are used in two fiber applications and are well suited for high density applications. 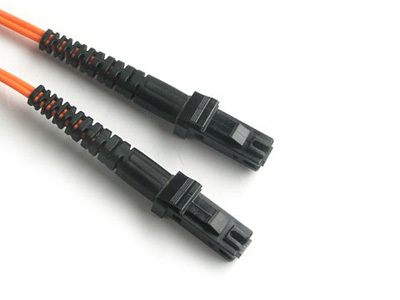 The MTRJ fiber patch connectors utilize precision molded MT ferrules pioneered by NTT, together with precision metal guide pins and precise housing dimensions to ensure fiber alignment when mating. 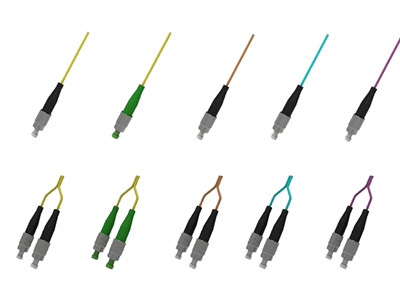 The MT-RJ fiber patch cable is reliable and simple to terminate. 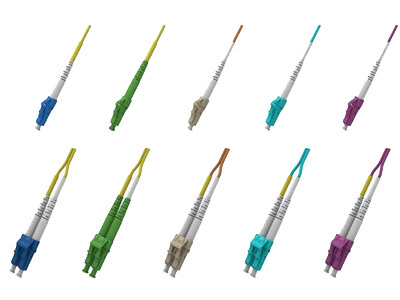 New synchronous equipment and user line terminal Optical fiber communication networks. Fiber to The Home (FTTH), Fiber to The Desk (FTTD) DWDM system. 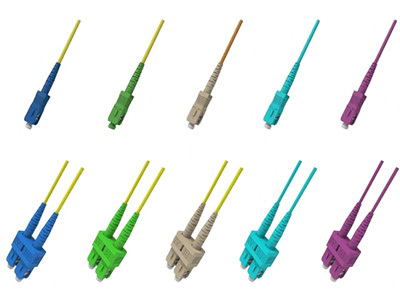 RJ-45 locking key design for quick and reliable connection. Available in 10 different jacket colors.